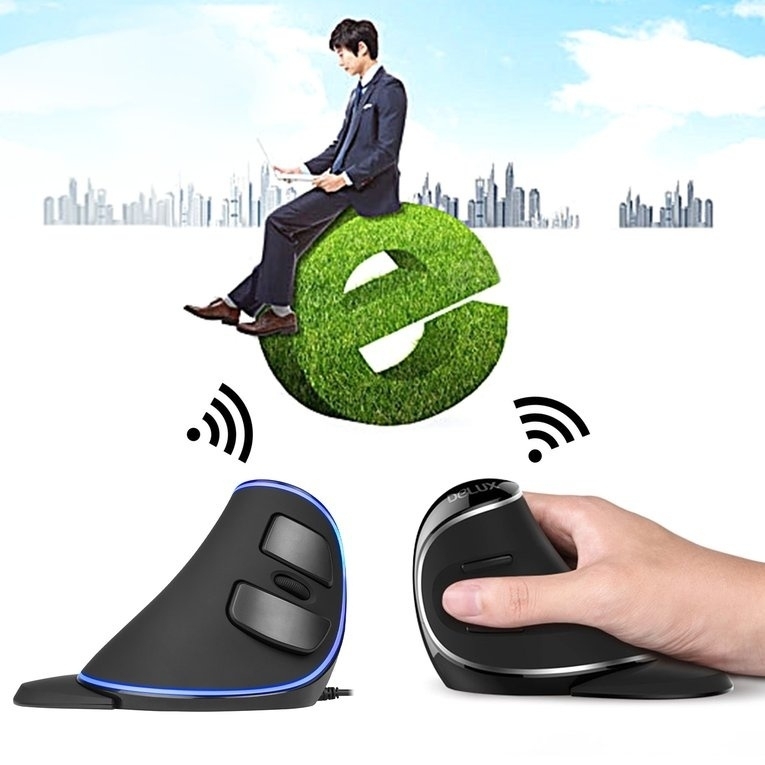 Wired mouse, convenient and easy to take outside. 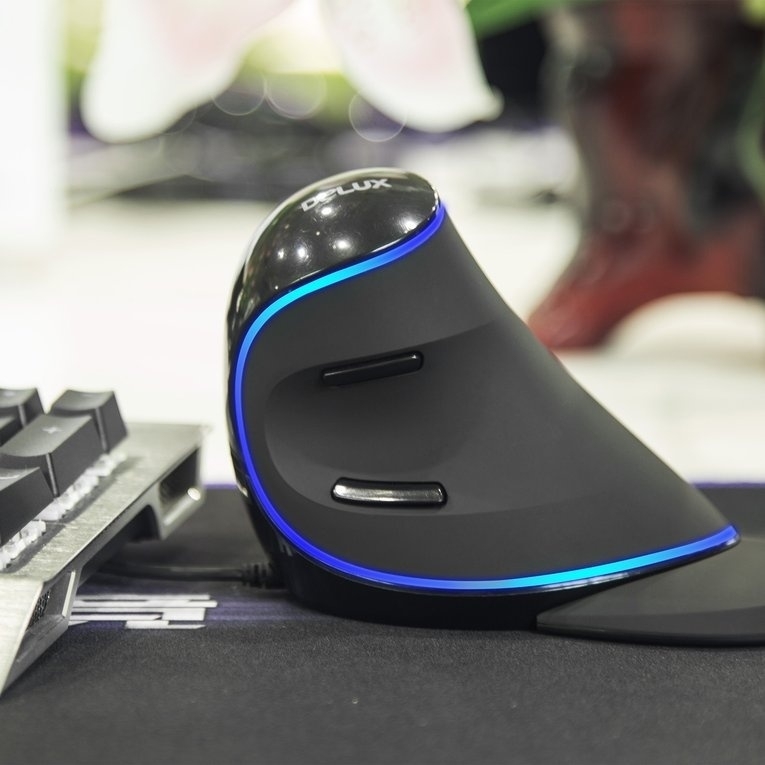 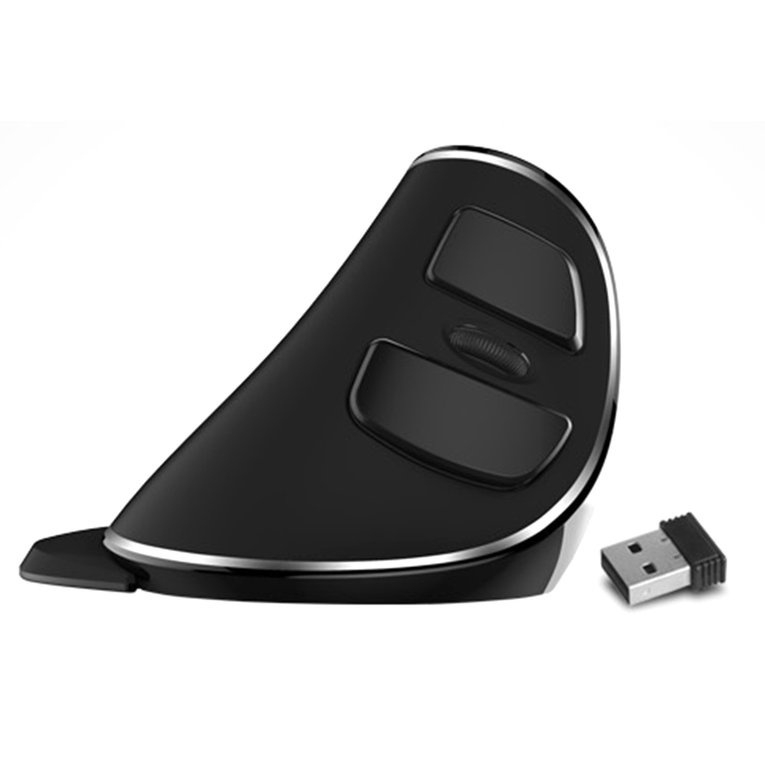 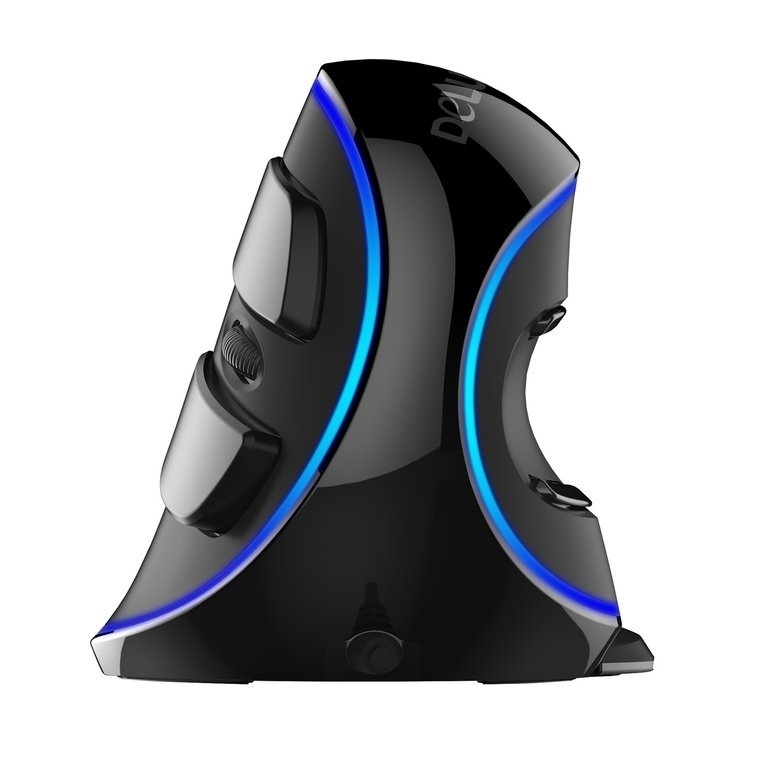 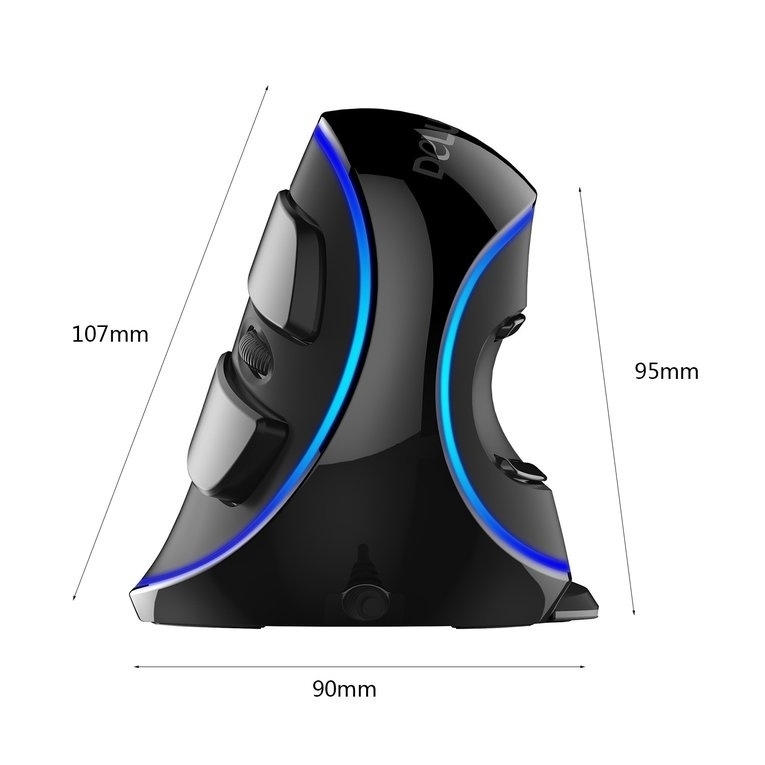 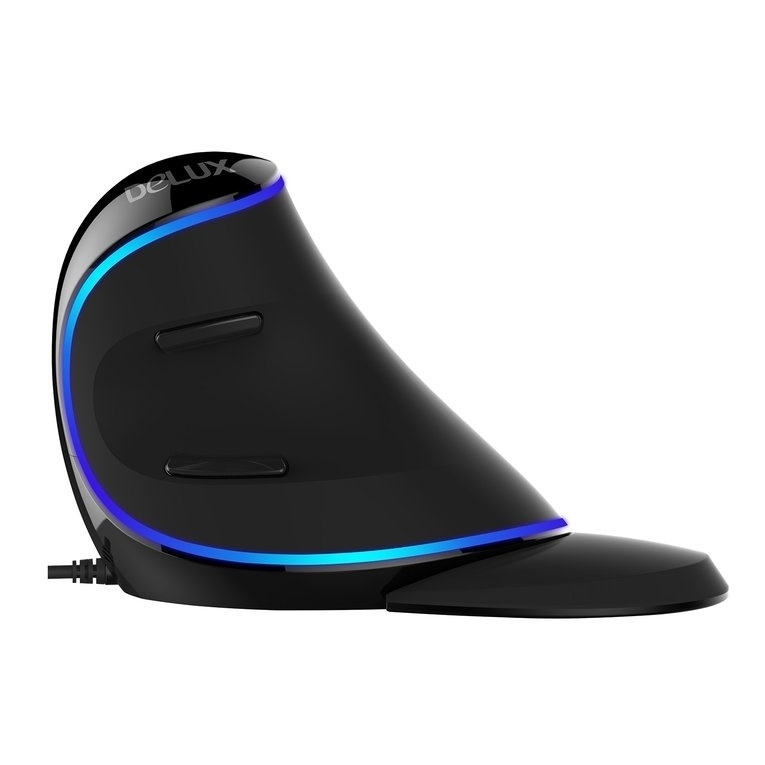 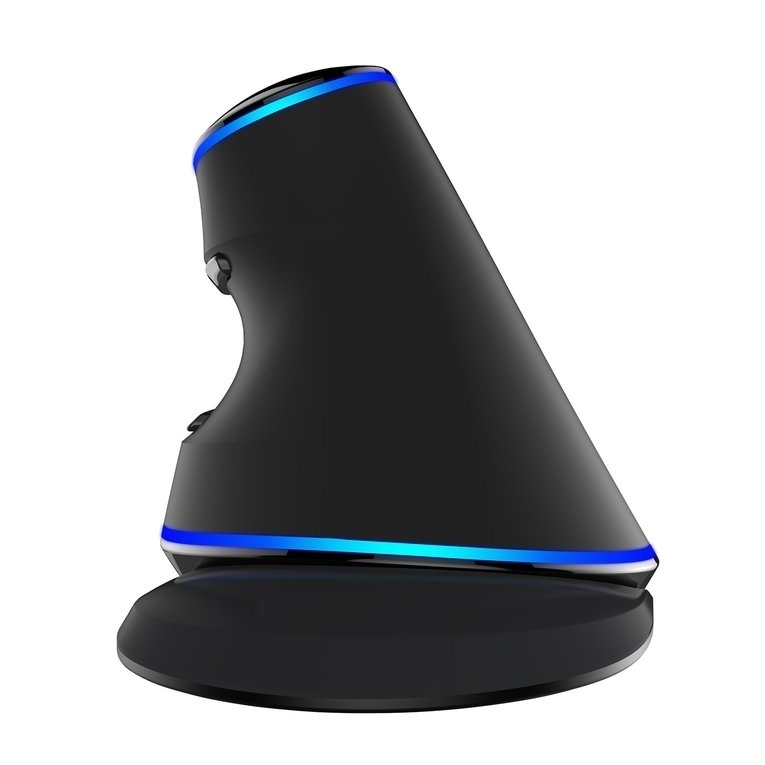 Special ergonomic design gives you marvelous experience while gaming. 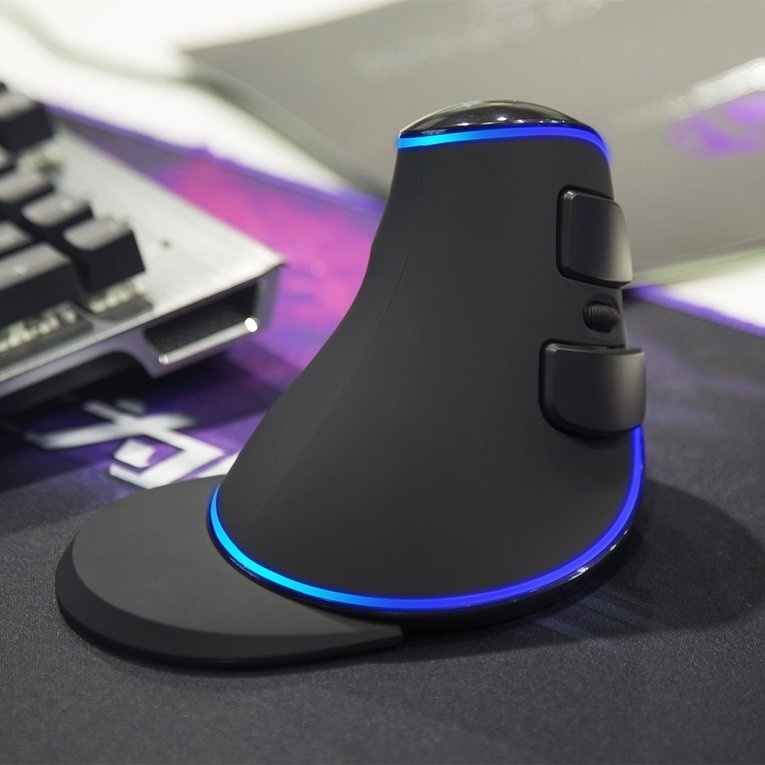 Wrist support to give you an amazing feeling in games. 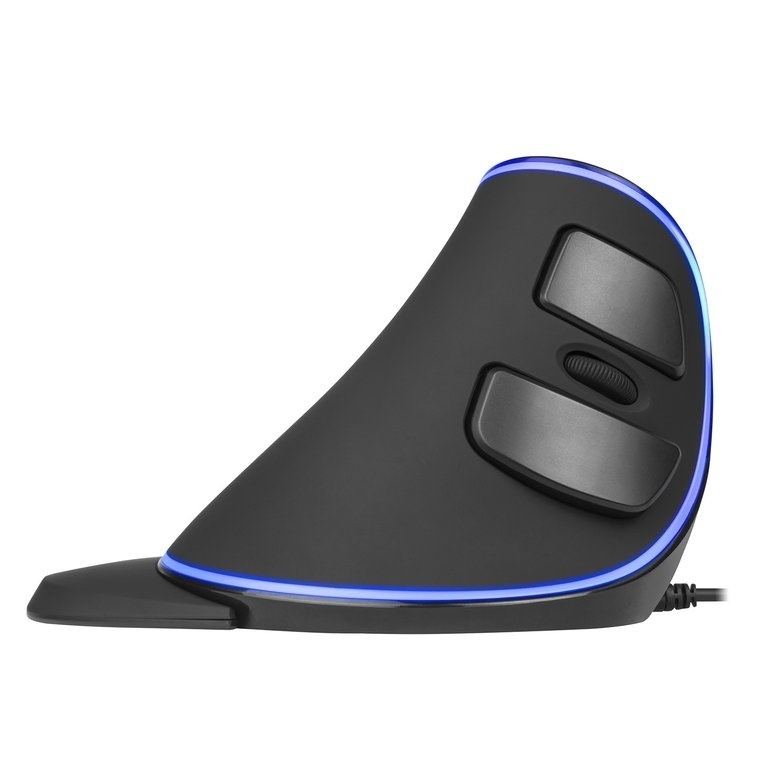 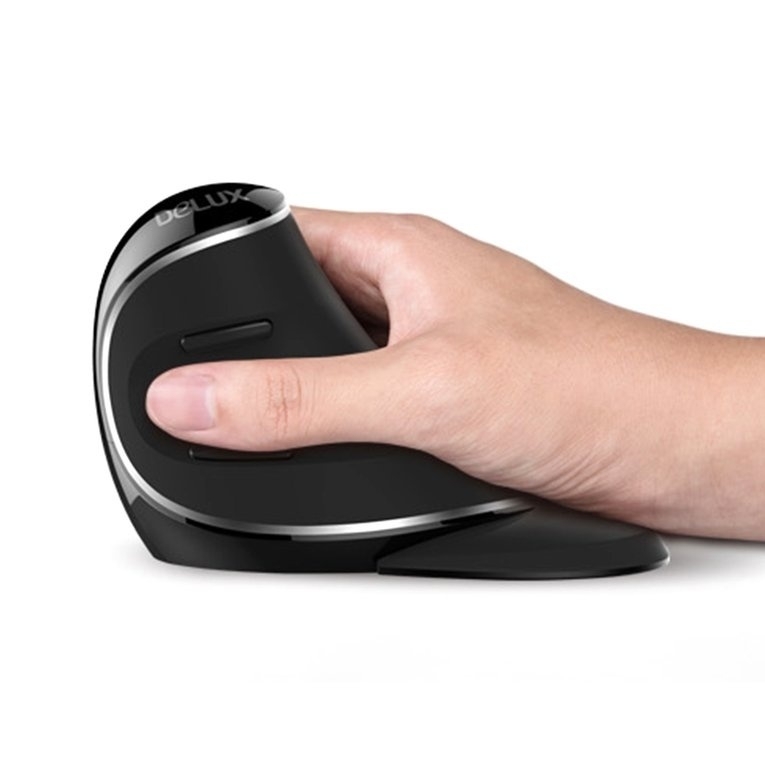 The wrist support is removable, easy and convenient to use. 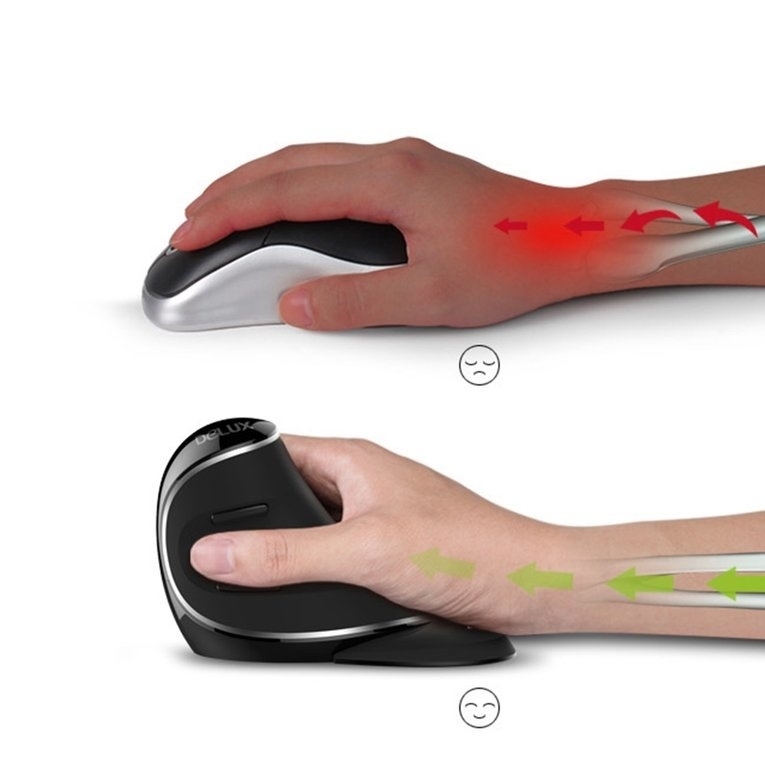 It helps to reduce the pressure and pain caused by the mouse on the wrist.